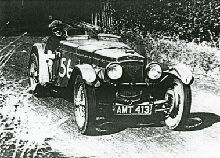 Frazer Nash has long been admired for producing some of the finest pre-war competition cars and a number of equally successful post-war models. 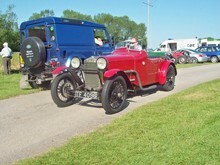 The firm built its first chain driven sports models in the 1920's, later cars were developed from German BMW designs, although the cars were still highly regarded. 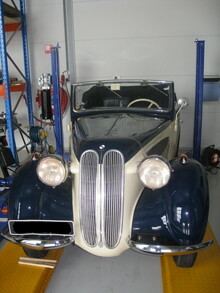 Following the end of World war Two Frazer Nash was once again able to resume production of its BMW based cars, this time featuring more contemporary styling. 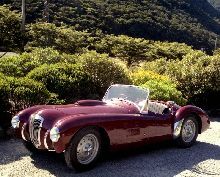 Notable models included the Le Mans Replica series, Mille Miglia and Targa Florio, all taking their names from motor-racing events where Frazer Nash had enjoyed success. 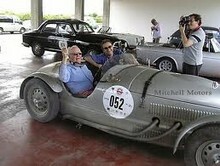 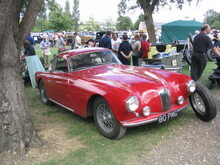 Frazer Nash continued to build and sell its cars until 1957.